Joy Kogawa, one of North America’s most celebrated writers, is the award-winning author of three novels, seven collections of poetry and two books for children. Obasan, which the New York Times called “a tour de force…brilliantly poetic in its sensibility,” continues to be taught across North America, and the opera based on her children’s book Naomi’s Road has toured in Canada and the United States. 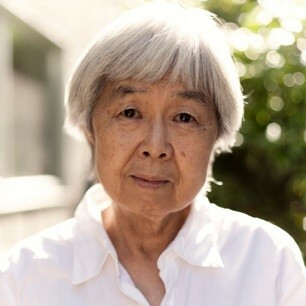 Kogawa has worked to educate Canadians about the history of Japanese Canadians and is a long-time activist in the areas of peace and reconciliation. In 2010, the Japanese government honoured her with the Order of the Rising Sun. Her latest book is Gently to Nagasaki.